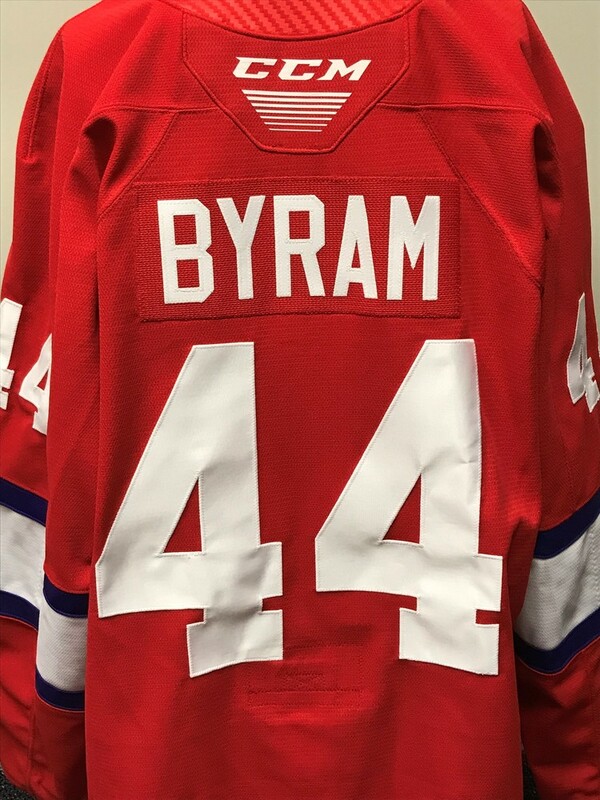 Bowen Byram 2019 Sherwin-Williams CHL/NHL Top Prospects Game Issued Jersey. 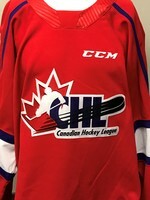 All proceeds from this jersey auction will be donated to the Kidney Foundation of Canada. 4,500 Canadians are waiting for an organ donation - 80% of them need a kidney. Of those, almost 40% will never get one and too many die waiting. 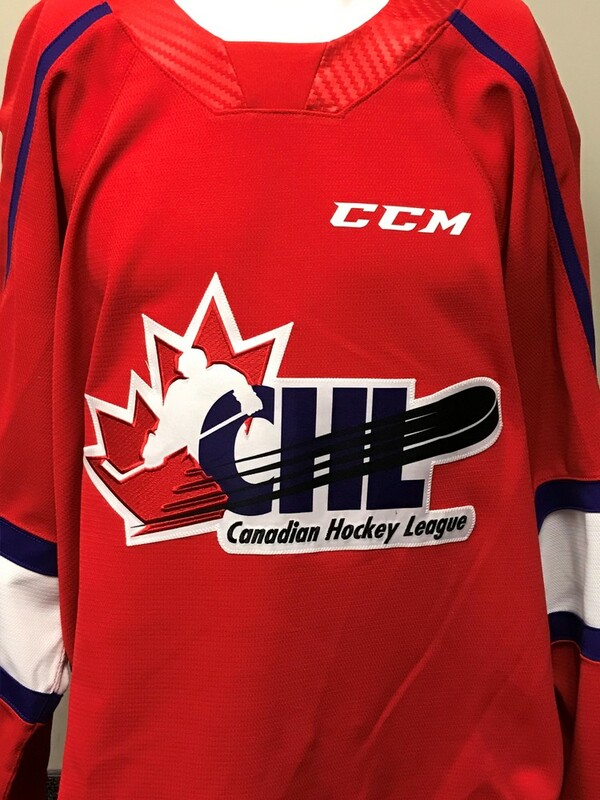 Your support will help The Kidney Foundation of Canada implement a plan to increase transplantation rates in Canada by 50% over 5 years by organizing an unprecedented public awareness campaign about the importance of organ donation.